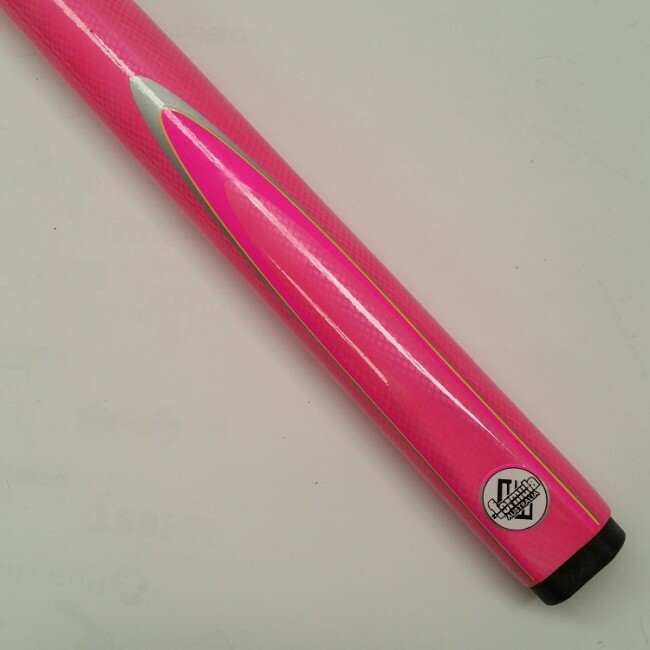 This 2 piece Hot Pink Fluro with Silver Flame 48" Cue & Case Designer Composite Cue feature an inner wood core technology that is wrapped with a woven graphite shell. 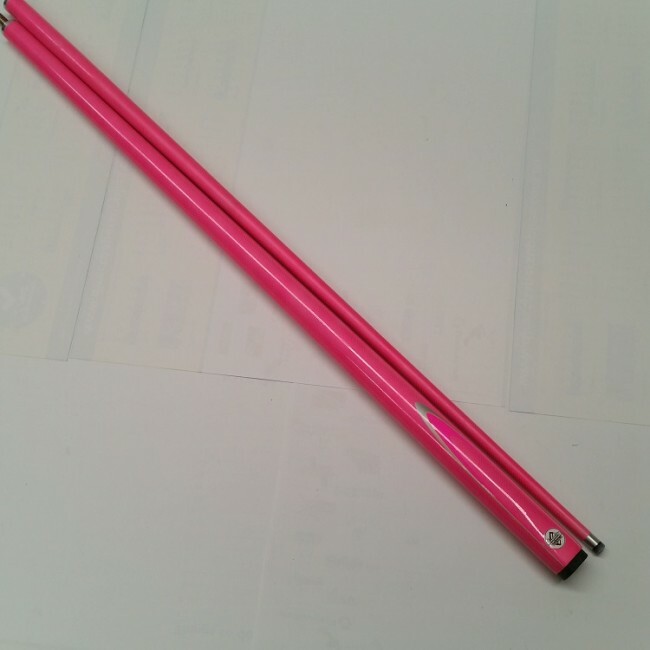 This 2 piece Hot Pink Fluro with Silver Flame 48" Cue Designer Composite Cue & Case feature an inner wood core technology that is wrapped with a woven graphite shell. 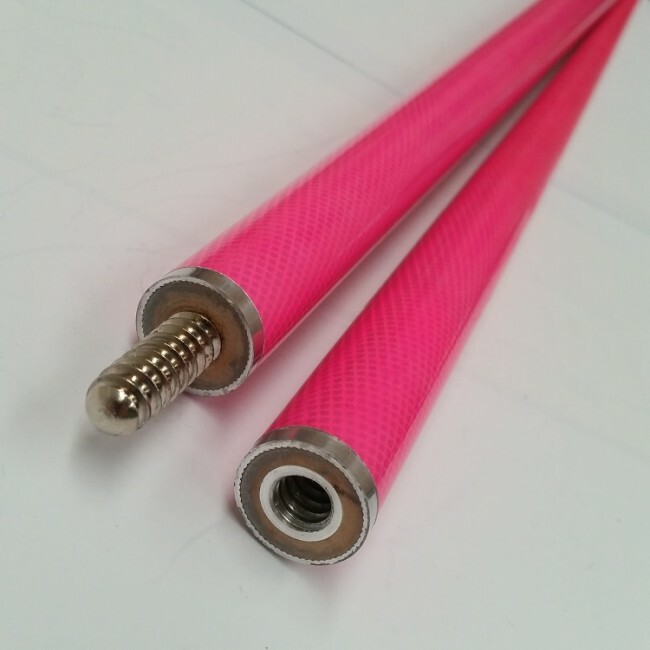 - Hot Pink Fluro with Silver Flame Designer finish.